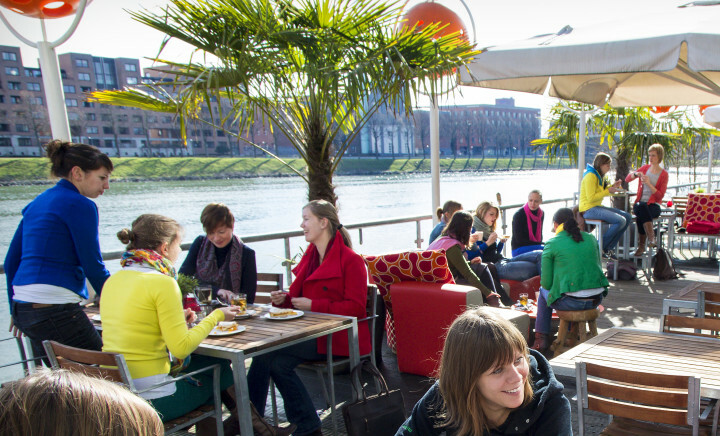 Stayokay Maastricht is ideally located next to the river 'De Maas' and a few minute walk away from the city centre. See you at Stayokay Maastricht! 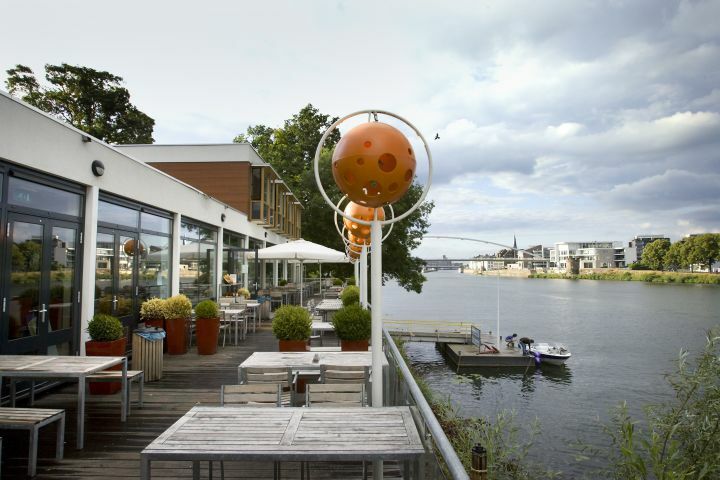 Stayokay Maastricht is situated on the banks of the Maas River, just a 5-minute walk from the city centre of Maastricht, which makes it an ideal base for exploring the city and its surroundings. 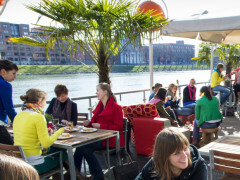 Both Maastricht Central Station and the Onze Lieve Vrouweplein are within walking distance to the hostel. 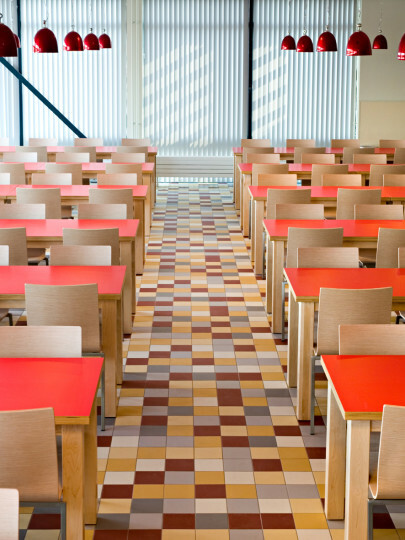 This Maastricht hostel offers a clean, contemporary interior, with a fresh, hospitable atmosphere. Every Friday the hostel hosts a Salsa party till 01.30 - please note some noise in the rooms is possible, so check with the hostel for a quieter room alternative. Wi-Fi is available . The large terrace provides a view of the water and after a busy day, you can play pool, relax in the reading area or take a walk in the park next door. This place is great for people who like to shop, marvel in museums, enjoy fine food and drink, and unwind in a buzzing café ambiance. 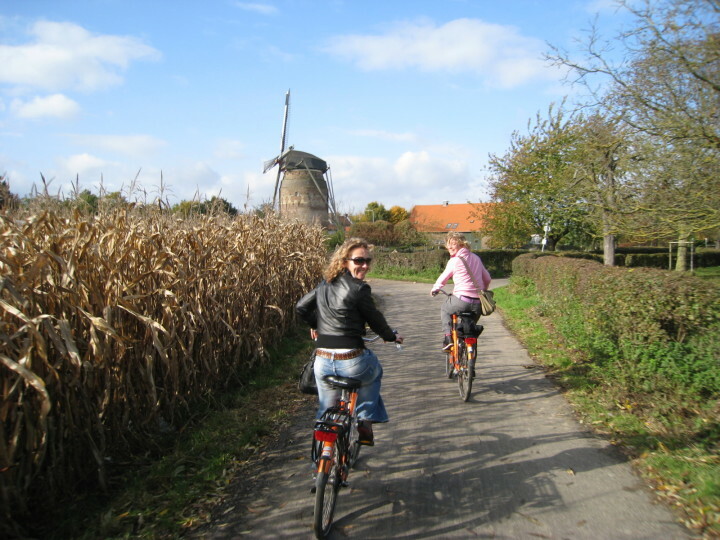 If it’s nature you’re after, head off and enjoy the breathtaking beauty of the hilly Limburg landscape. Additional tax of 1,97 EUR is payable at check-in. 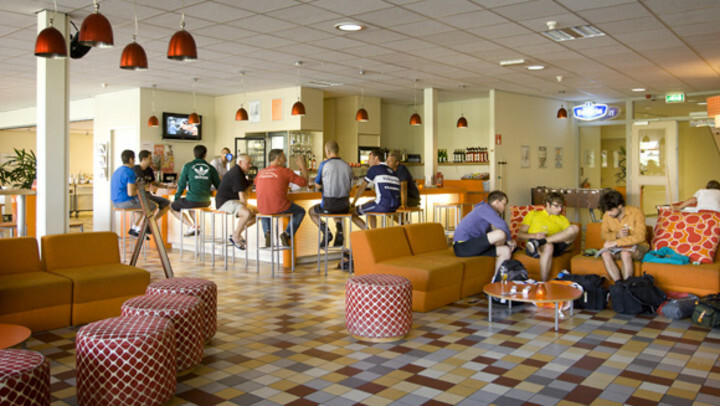 The hostel is a 15-minute walk from Maastricht station. You could take bus numbers 1 9 11 56 57 or 58 until the Avenue Céramique stop. It’s an 8-minute walk from the bus stop to the hostel. To plan the train trip we recommend using www.ns.nl.